Venezuelans are in their fifth day of a blackout that began last Thursday, plunging most of the country — 23 of Venezuela’s 24 states — into darkness. 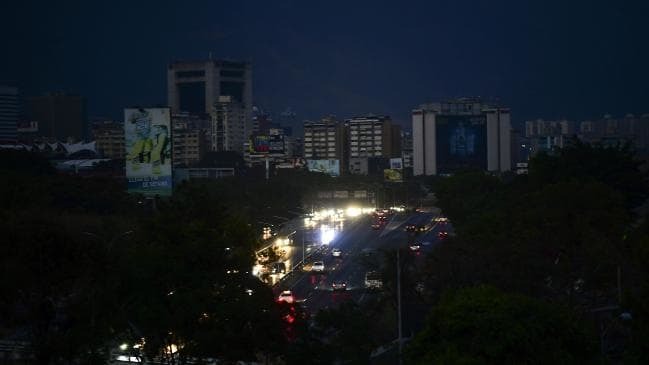 The blackout in the capital, Caracas, was total, beginning at 4:50 pm on March 7, just before nightfall. People set out for home early, well before the sun went down, because the city is one of the world’s most crime-ridden cities. Traffic lights went out and the subway system ground to a halt, triggering gridlock in the streets and huge streams of angry people trekking long distances to get home from work. Caracas’ international airport was hit, according to social media posts from would-be travelers. 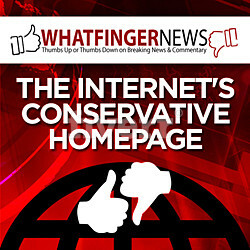 Telephone services and access to the internet were knocked out. Commerce, including the buying of food, was shut down because most transactions are done with debit or credit cards, although hyperinflation has rendered the local currency, the bolivar, almost worthless. Inflation will hit 10,000,000% this year, the IMF estimates. A shocking viral image shows a severely malnourished 19-year-old girl dying in her mother’s arms. Doctors at the Integral Diagnostic Centre in the northern city of Valencia were forced to turn her away due to the power outage. The mother, Elizabeth Diaz, was told to take her daughter, who suffered from cerebral palsy and chronic malnourishment and weighed just 10kg (22 lbs. ), to another medical facility where she was assured they would treat the daughter. But the girl died in her motherz’s arms shortly after they arrived. The socialist government of Nicolas Maduro first blamed the blackout on sabotage by “right-wing fascists” of the state-owned Guri hydroelectic dam in Bolivar state — one of the biggest in Latin America — but gave no details. A year ago, Maduro had asked the armed forces to provide security to protect the country’s hydroelectric facilities. 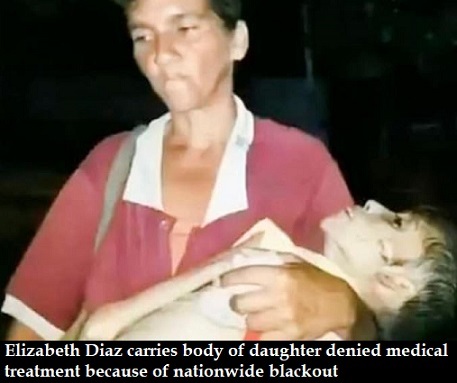 Then Maduro blamed the blackout on US imperialism. With typical bombast, he said U.S. machinations will fail and that “Nothing and no one can defeat the people of Bolivar and Chavez,” referring to the liberation hero Simon Bolivar and Hugo Chavez, the late socialist icon and buddy of Hollyweirdo Sean Penn. Guaidó, a National Assembly leader, said the blackout had claimed “dozens” of lives since it began 5 days ago. He describes the situation in Venezuela as a “catastrophe” and is calling on the opposition-dominated assembly to decree a “state of alarm” in the country. Backed by some 50 countries led by the United States, Guaidó has declared himself interim president, calling Maduro’s rule illegitimate because his re-election win last year was fraudulent. The opposition leader wants Maduro to resign from the Miraflores Palace and make way for new elections. 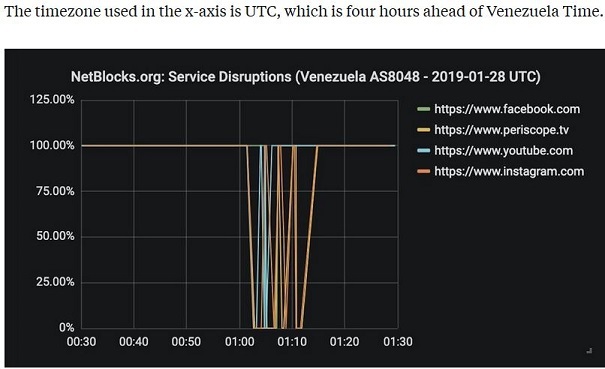 Even before the nationwide blackout, Maduro’s regime has been systematically blacking out the country’s internet and social media. Platforms including YouTube, Instagram, and Facebook were blocked during the exact time Guaidó made important speeches, the NGO NetBlocks said. Blacking out the internet is especially bad for Guaidó’s popularity as Maduro’s government controls most of the country’s TV and radio outlets. Sources: Breitbart; Business Insider; Daily Mail. Sean Penn at Chris Martin’s birthday, Malibu, CA, March 2, 2019. See Kelleigh Nelson’s “Venezuela’s Road to Disaster is Littered with Chinese Debt“.